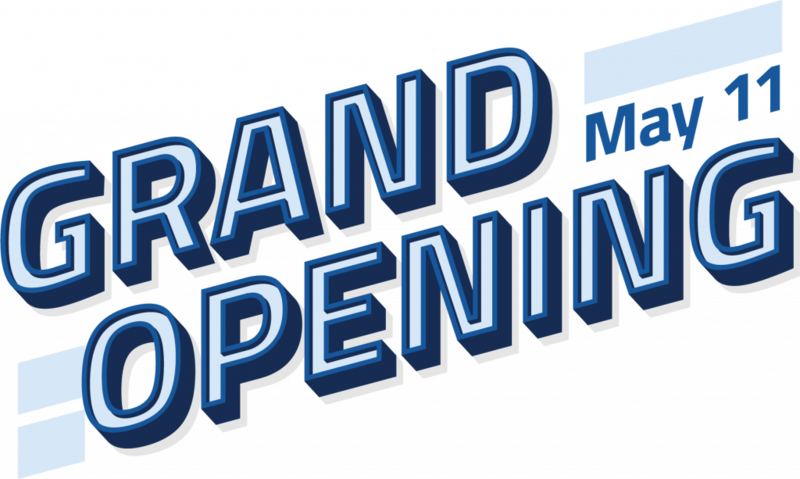 We’re commemorating our change of ownership and renewed commitment to providing our customers the best value for their dollar by having a Grand Opening Celebration! Whether or not you’re in the market for a new car, we want to see meet everyone that can make it. Do You Want to Show Off Your Classic Car?